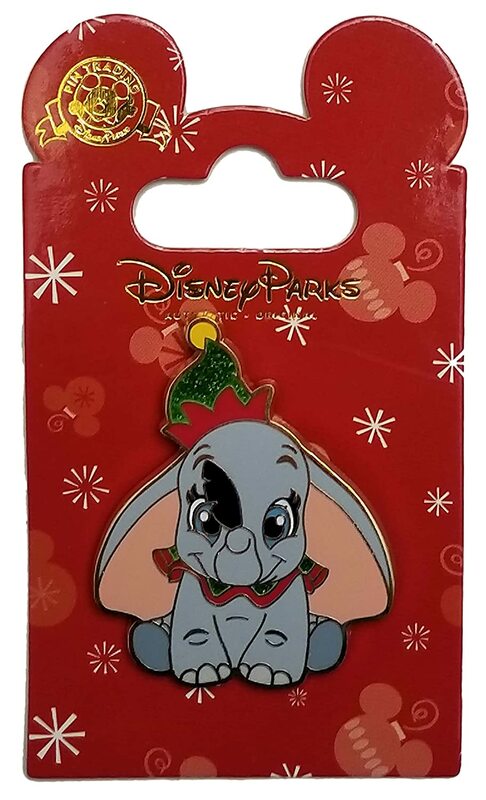 The Minnie Icon had black ears with a red and white bow with Minnie across them over her white polka dot red dress pattern. 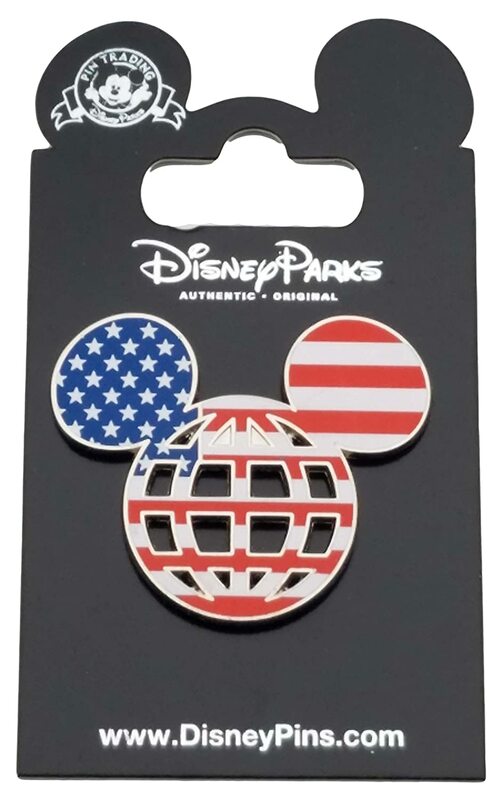 This two pin set has icons with Mickey and Minnie depicted on them. 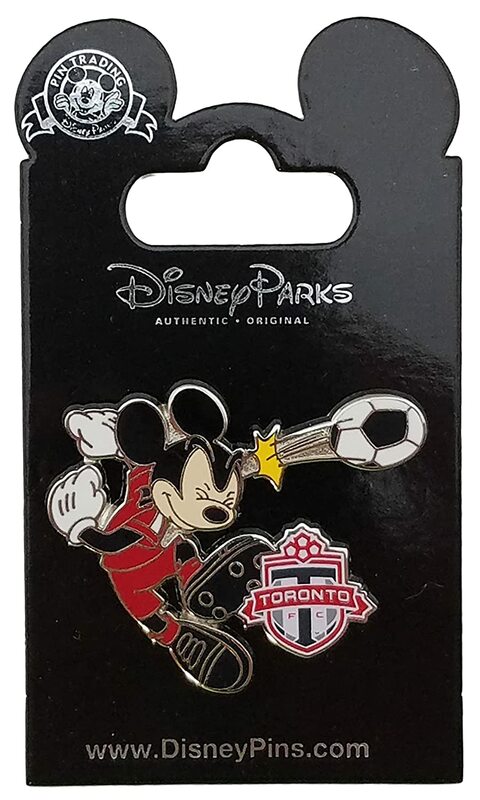 The Mickey icon has back ears with Mickey across them over his red pants with white buttons. 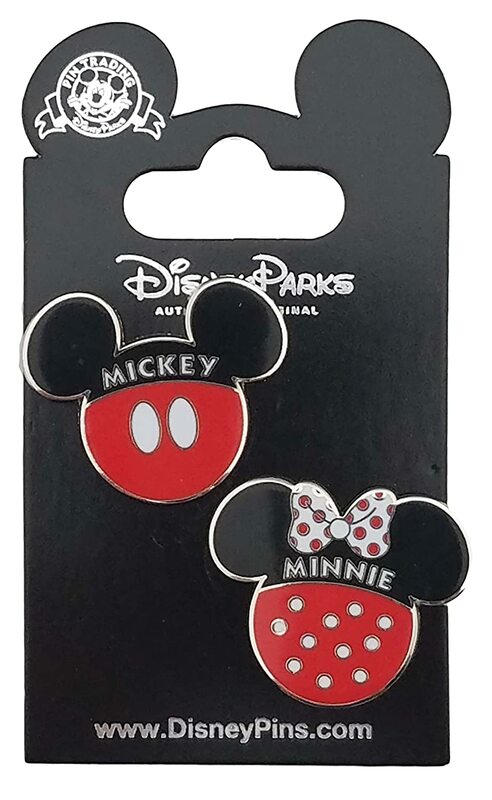 The Minnie Icon had black ears with a red and white bow with Minnie across them over her white polka dot red dress pattern.